With New York City’s subway system in a dire state—extensive delays, people getting trapped in subway cars, derailments—public officials have been scrambling to find a way to repair its aging infrastructure. Last week, Mayor Bill de Blasio proposed a “millionaire’s tax” for wealthy city residents that would pay for infrastructure upgrades and reduced fares for other riders. Now, Governor Andrew M. Cuomo revealed his own plan to raise funds and ease traffic at the same time: congestion pricing. Congestion pricing was brought up by former Mayor Michael Bloomberg ten years ago but was quickly shut down because of concerns that it favored Manhattan residents. Cuomo is bringing it back as a solution to the city’s current transit crisis, according to The New York Times. By putting tolls on roads and bridges leading into Manhattan, a constant funding stream will be created. It will also help to reduce traffic flowing into the city and on gridlocked streets. Congestion pricing is already in place in other cities like London, Stockholm, and Singapore. Cuomo is piggy-backing on Bloomberg’s failed plan to create a new congestion pricing scheme that will win crucial support from stakeholders, including the State Legislature. “Congestion pricing is an idea whose time has come,” Cuomo said to the Times, though he added that his plan would be significantly different from Bloomberg’s. Move NY, an independent transportation group, revealed its own congestion pricing proposal, offering a glimpse of what Cuomo’s plan may look like. 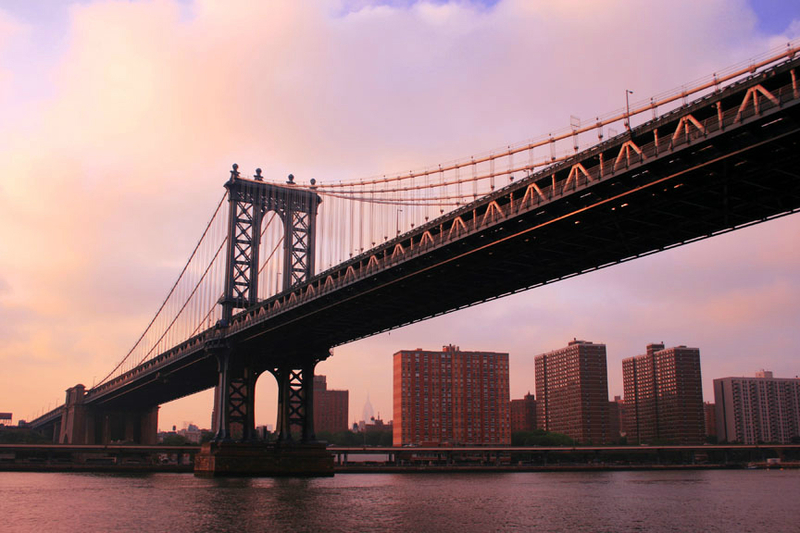 Drivers would pay a toll of $5.54 in each direction for the four bridges that cross the East River into Manhattan, and also a toll to cross 60th Street in Manhattan northbound or southbound. The plan also proposes lowering tolls at other crossings. Move NY estimates that this system could yield around $1.47 billion in annual revenue, of which most would go towards repairing infrastructure. Alex Matthiessen, leader of Move NY, told The Times that group is talking with Cuomo’s administration about developing the proposal. While both de Blasio’s tax plan and Cuomo’s congestion pricing proposal have been getting attention, it does not solve the immediate issue of raising $800 million for emergency funds to finance immediate repairs on the subway. The state has already contributed $400 million and expects the city to fund the rest.